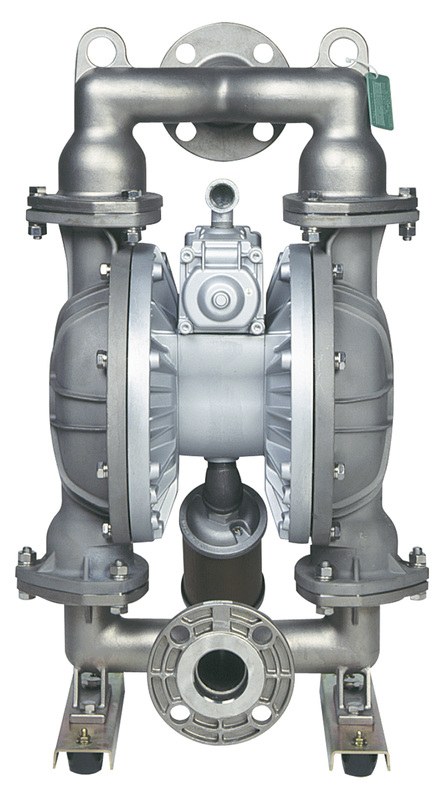 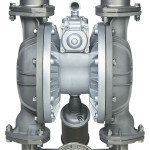 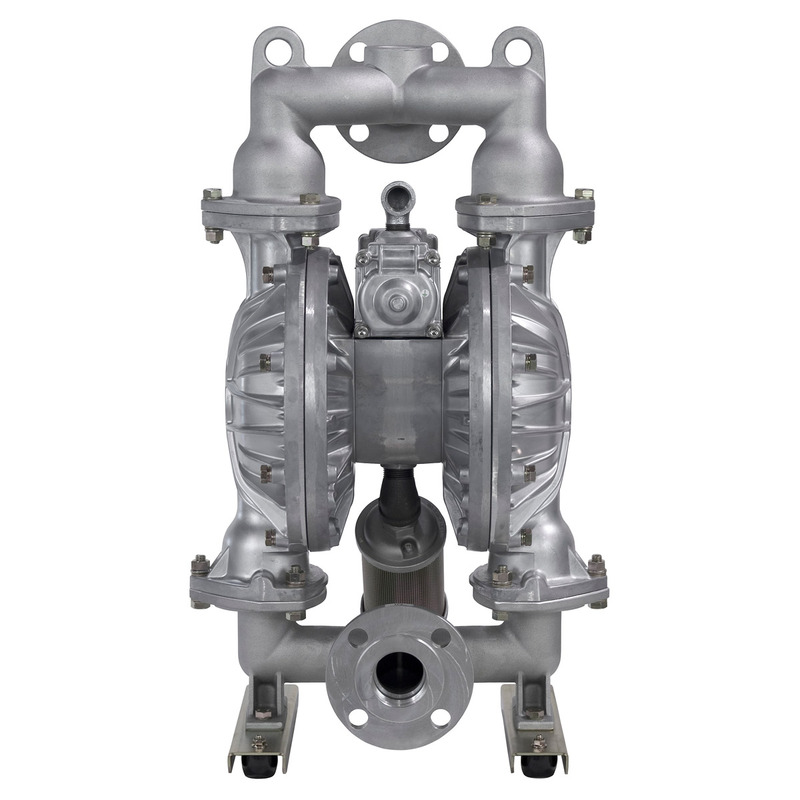 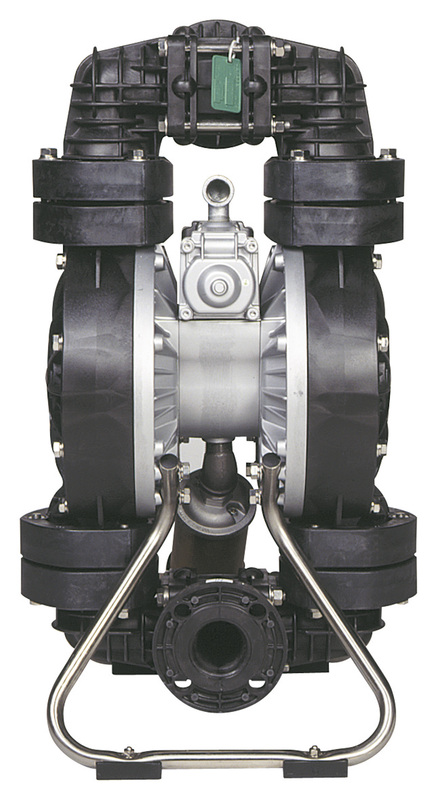 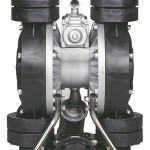 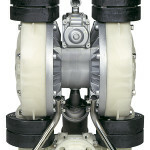 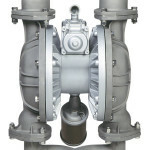 All Yamada NDP-50 series, 2-inch, air-powered, double diaphragm pumps feature bolted construction, which eliminates leaks and simplifies post-maintenance reassembly. 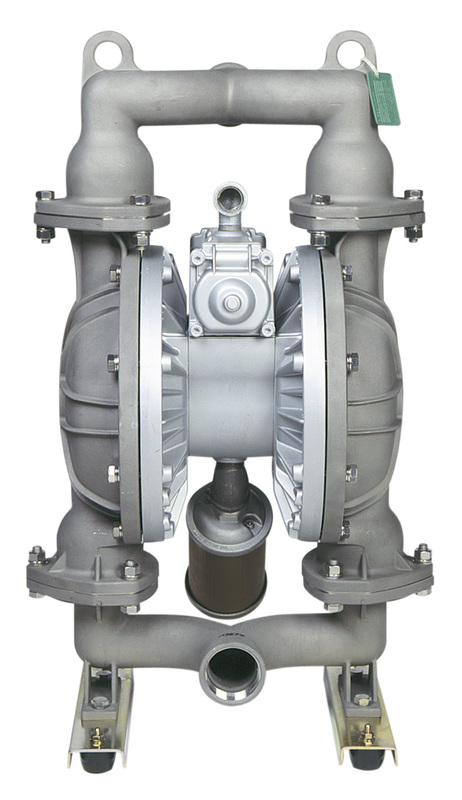 Since the air valve is accessible from the outside, the Yamada pumps can remain in operation during inspections and valve maintenance. 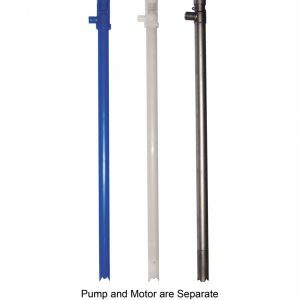 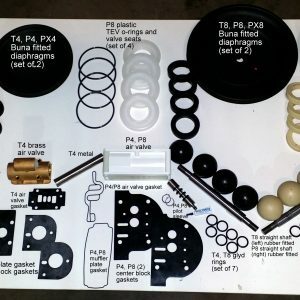 Self-priming, choose these for high suction lift and may be easily adjusted to suit a wide range of pumping applications. 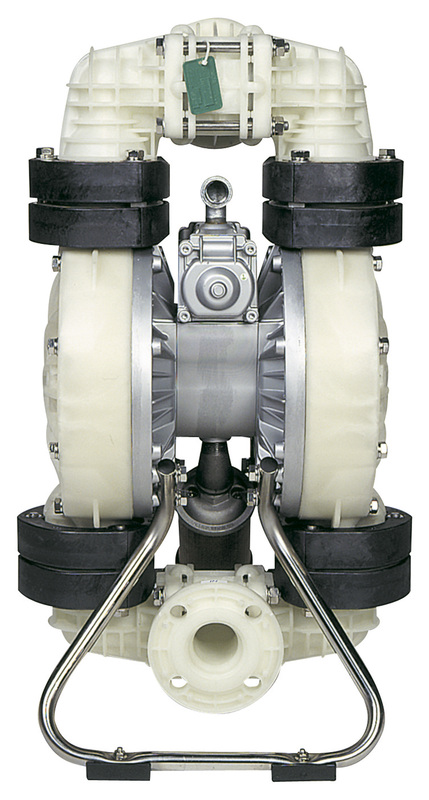 Designed to eliminate rotors, gears, pistons and other wear parts, the NDP-50 series perform with extended life with low maintenance.